Assamu'alaikum Rainbow Quran Lover, Today We will Share information about Tajweed Quran in Zipper and Leather Case Medium Size whith Colour Tajweed Coded. The Cover of Tajweed Quran is made from Leather with zipper Chase. If you want to know more about Tajweed Quran with zipper and leather case's Review of Cover, Colour Tajweed Coded, Price, Delivery and other, please read completely. 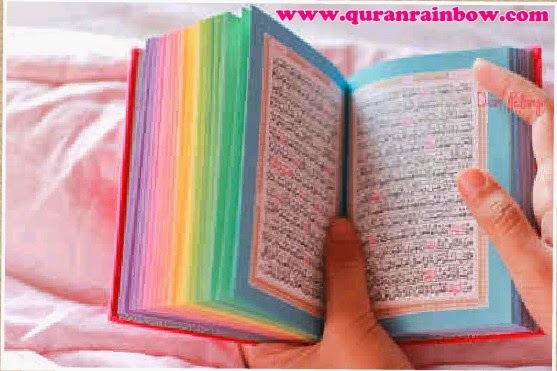 Quran with Colour Tajweed Coded is Holy Quran Book (Koran) in Arabic Text with Color Tajweed Rules.Tajweed Rules help moslem how to read Quran correctly when they recitated Holy Quran. There is 10 Colour Tajweed Coded in this Quran Book, just follow the colour and it wil guide you how to recitated Quran as Tartil (Correctly). Cover of Tajweed Quran Zipper case is made from Leather. There is few colour available such White, Green, Black, Yellow, Brown, Caramell. Arabic Text is use Khat Madina Uthmani Rasm. very easier for learn recitate Quran. Size of Tajweed Quran with Zipper and Leather Chase is 17x12 cm (Medium Size). 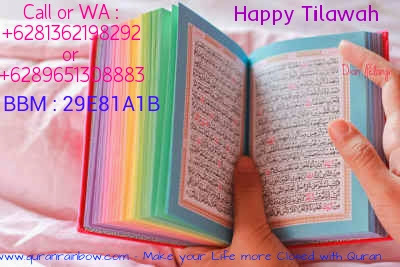 Thats information about Tajweed Quran with Zipper Case, if you want continue see other collection please click Rainbow Quran. Price of Tajweed Quran With Zipper and Leather Case is $8 USD for Retail. 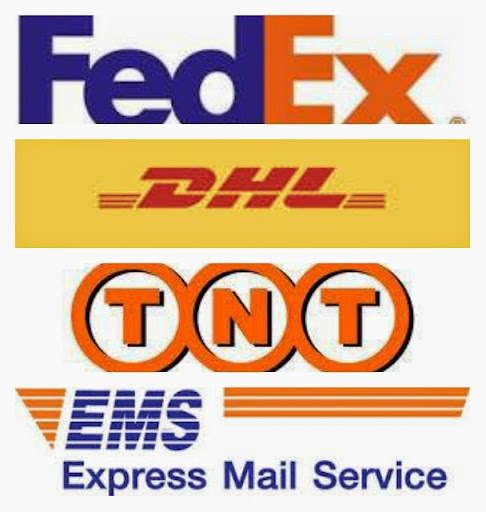 Get Big Discount for Bulk, Wholesale, Reseller, Charity and Gift Order. 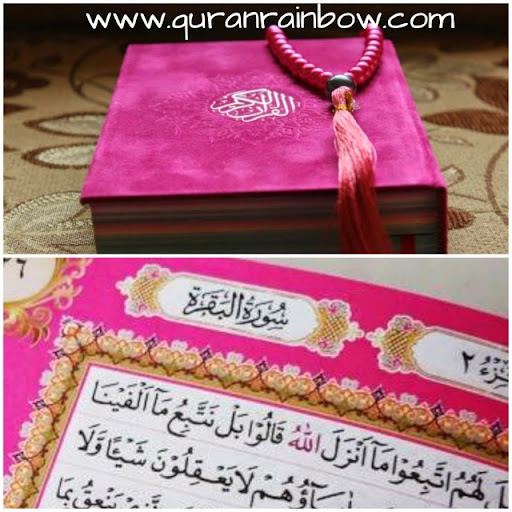 Quran Rainbow Provide Purchasing Tajweed Quran With Zipper Case for Retail and Wholesale, Carity and Gift with Fast, Cheap and Safe Worldwide Shipping.